Come hangout with us! We’d love to have you! 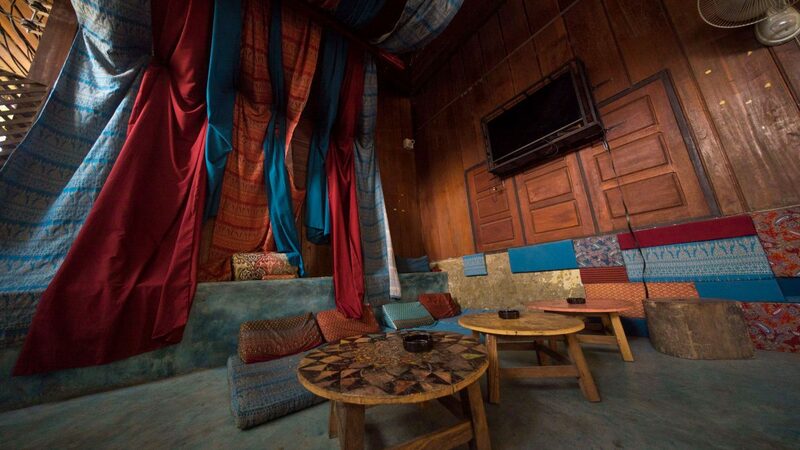 Our communal area is the perfect place to meet other travelers. 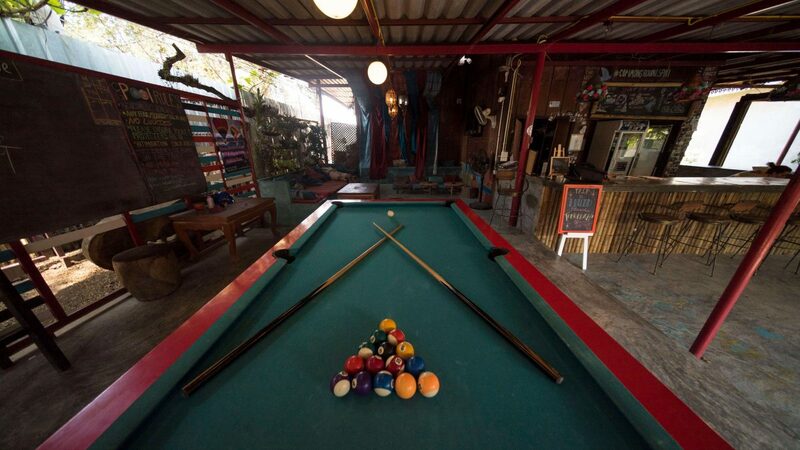 Play pool, watch a movie, read in a hammock, or have a beer. 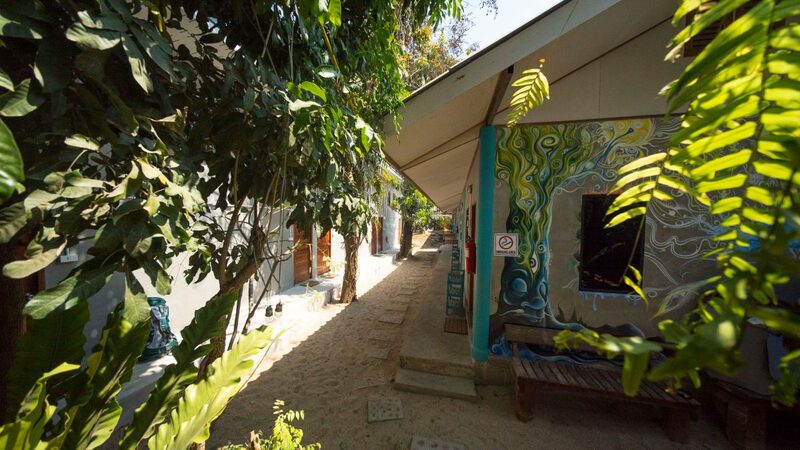 Come see why we are consistently ranked as the #1 hostel in Pai. 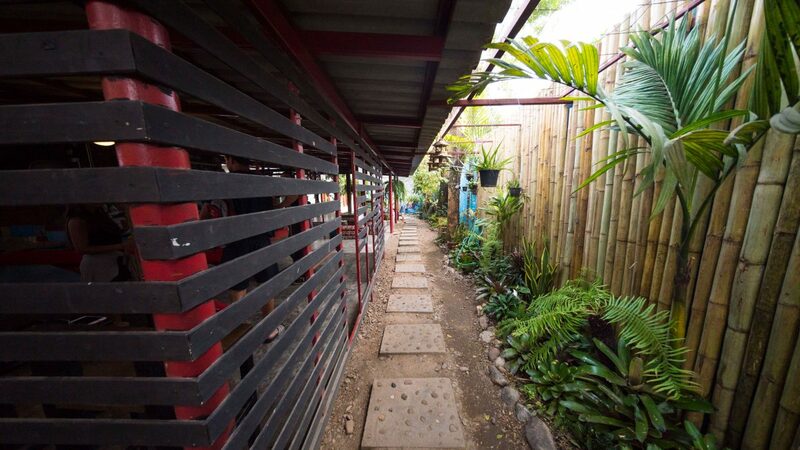 Steps away from Pai’s night market and walking street, yet tucked away in our own beautiful garden sanctuary, Common Grounds Pai’s location is perfect for a mix of convenience and comfort. All of our rooms are well built, modern, air-conditioned, and super comfortable. 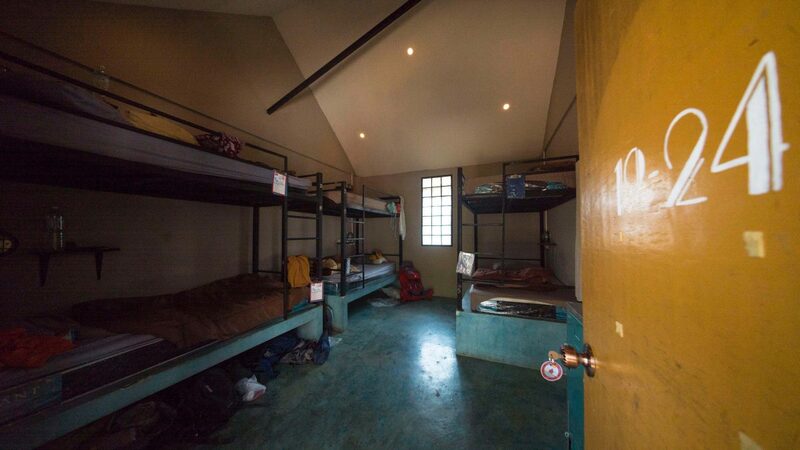 We have great, comfy beds, and lockers for your valuables. Communal dinners, pub quizzes, group outings to the waterfalls or pool, we strive to make you part of our family. 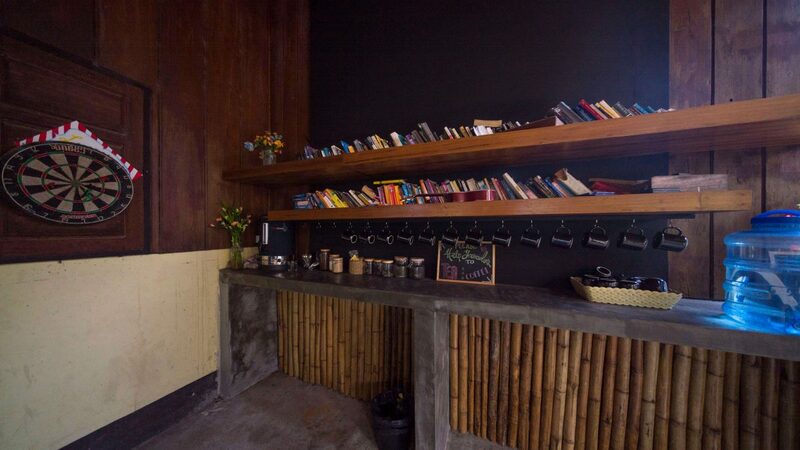 Best hostel in Pai. Great people and great location. 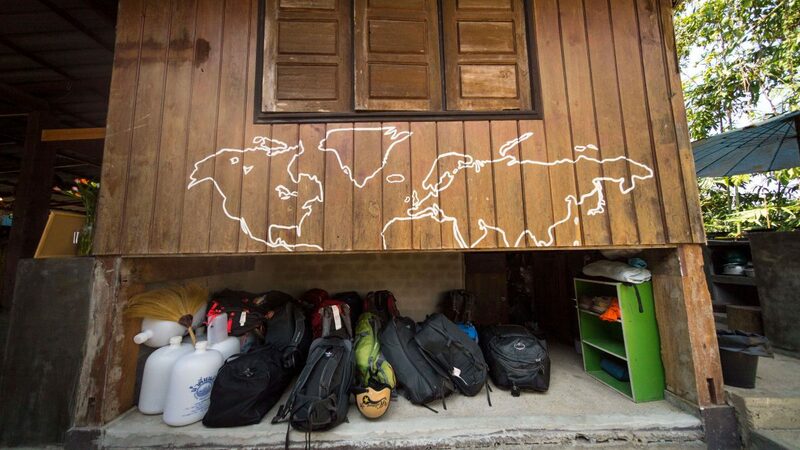 Best hostel in the world. Great place, very chilled and sociable with clean rooms. Surely the place to be! Highy recommend satying here! Very nice chill place & convenient as near to the center of everything! Clean comfy beds! Will definitely stay here next time in Pai! When you arrive at this place, surely you will stay in Pai longer than you thought. Beautiful people and a very inspiring mood for music lovers! Best place ever! I just wanted to stay for a couple of nights and ended up up staying for 11 nights. Highly recommend it! Super excited for this place to open! I absolutely love common grounds but this seems like an awesome option for when I play to stay longer!! Please keep us updated on when you guys will be opening up!! Best hostel I've been so far! Viva la common grounds! Seriously!! 🙂 Lovely place, lovely people, lovely vibes!! It was the highlight of our trip! Common Ground Pai is really really nice place to stay, easy to find. It is located nearby the night market and the bus station. The couple who run the place is funny and lovely. 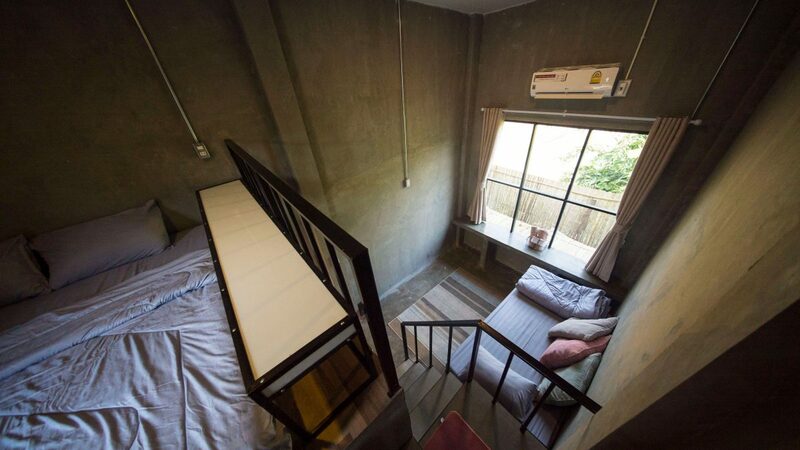 best hostel all over thailand! beautiful and kind people wherever you look. and still cheap. coming back! A very cool place to hang with an interesting crowd. The owner and the ambiance make you feel at home and welcome. Everybody there was very friendly and outgoing. Amazing place to stay! Recommended!!! Great place and wonderful people! AND POPPIES! No seriously... Poppies! Stayed there 7 days, and I only left 'cause I had to. Definetly coming back! One of the most chilled out and relaxed places I've ever stayed in Thailand! Comfy bed, friendly staff and everyone who stays here seems awesome! If I wasn't on a timescale I could happily stay here for weeks! I'll definitely be back!